Select Small - Out of stock - notify us! Medium Large X-Large - Out of stock - notify us! 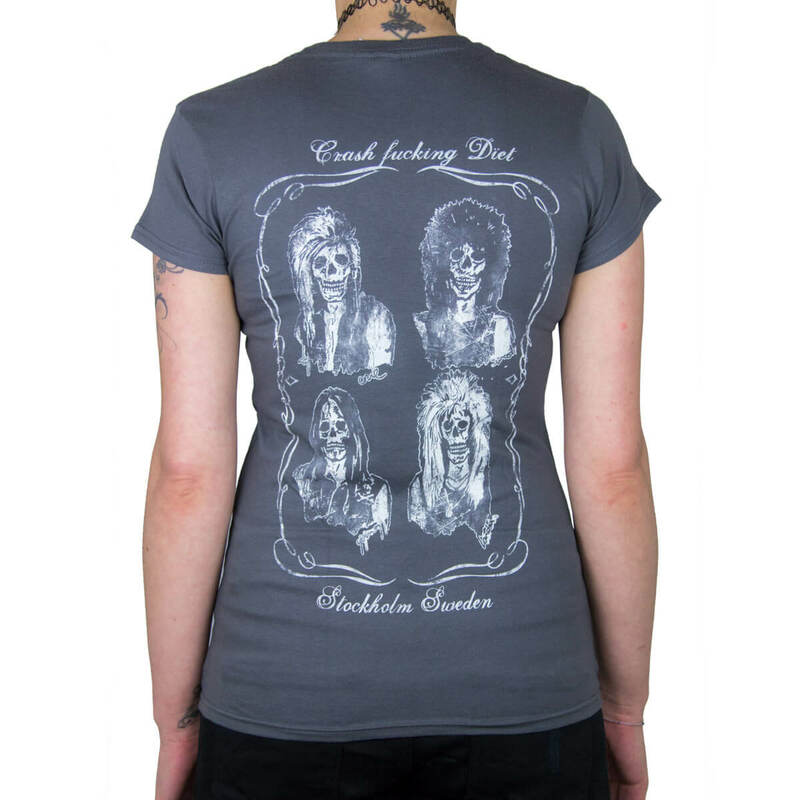 This is without a doubt one of our most popular prints. Started off as a boy tee only but I thought it would make sense to print it for ladies too, so here you go :D.
The ladiz shirt fits perfect. Excellent quality. she loves it.Highly recommended. 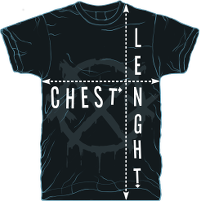 This is my favourite t-shirt, it has a nice fit and it looks awesome. 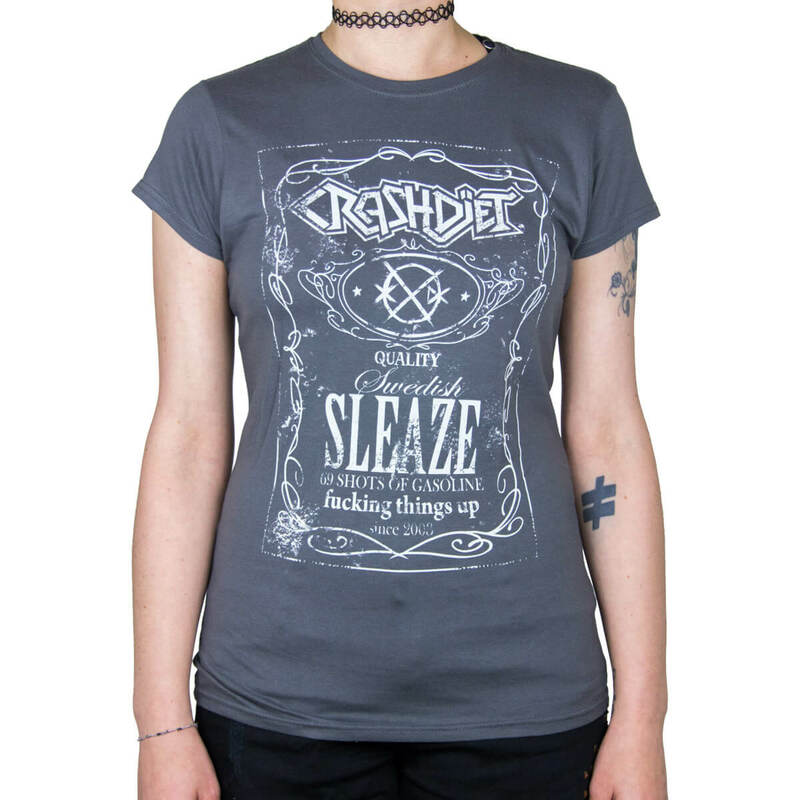 Every crashdiet fan needs the whiskey tee in their wardrobe.